Sacrifice will not be enough. Pain will not be enough. This was what Bill was born for: to endure the path to hope. Want first alerts and advance copy opportunities? 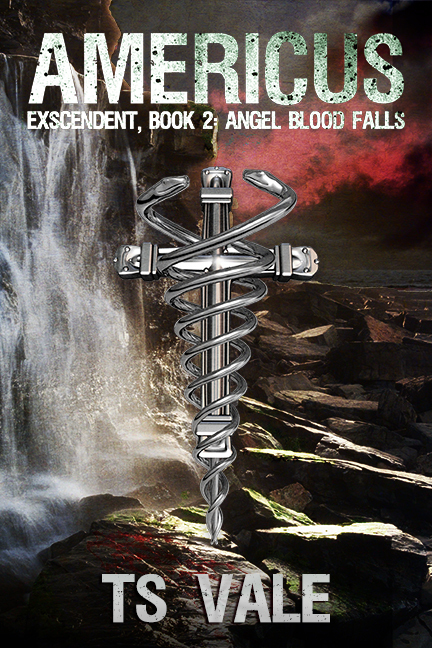 Exscendent Book 2: Angel Blood Falls continues to follow Bill — and gets you the inside view from other players, too. Ohhh, yeaaaah.